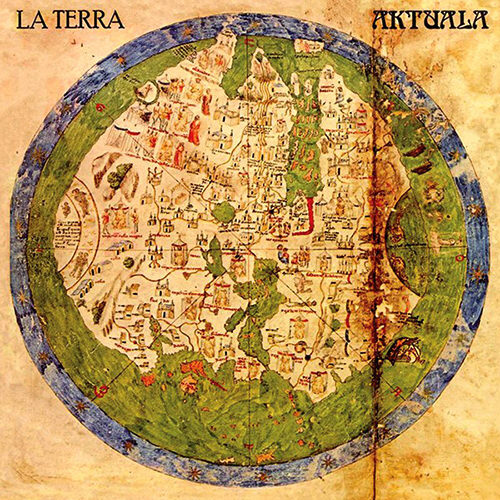 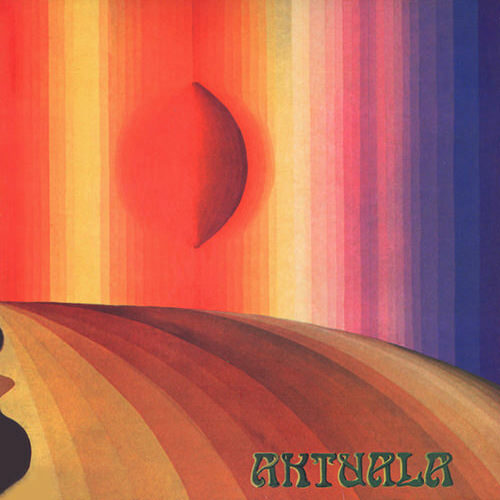 Aktuala represent one of the most meaningful musical innovation of the Italian scene of the 70s. 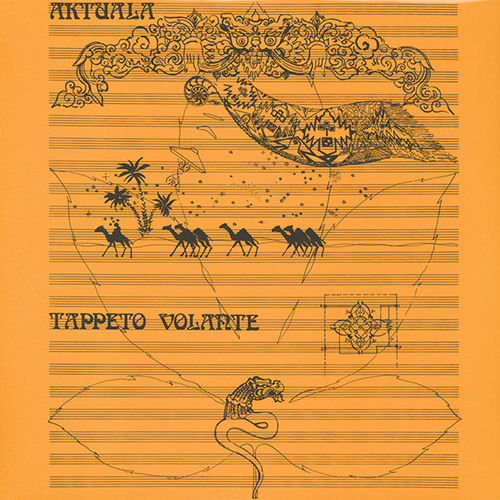 Middle East, Africa, Mediterranean countries, Australia are part of this complex sounds geography, along with free jazz and avantgarde music. 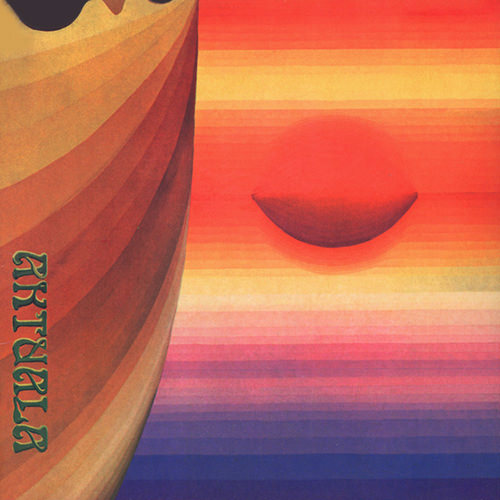 The band didn't play on theatres or the usual concert circuit, rring to play in different contests, like public squares, beaches, restaurants, until psychiatric hospitals.